Home » Being A Wordsmith » Let’s Kick It Old School! I had been waiting patiently for someone to tag me directly for this Old School Blogging meme that has been going around lately. Which 5 books have you read lately? Do you have any of these things in common with me? Thanks for playing along and linking up! I enjoyed it! Reminds me of things I've done and strive to do. I wrote an article for Helium.com back in 2008 about audio books on CD. I tried it on CD and loved it. It's great for long trips or when you are in the car alone. Now I have a subscription to Audible, so I can listen to audio books via the app on my cell phone or my laptop. I have a USB port in my car so I can plug my cell phone in and listen to them from Audible. “Overcoming fear of deep water.” Yep, that's me. I'm fine in moderately shallow water, but have always kept far from the deeper stuff. Those guys look so young in the clip for Less Than Zero! I remember when that came out. Loved it, as well as Pretty in Pink. Unrepentant? Unrestrained? That's hilarious! I read your Old School Blogging post too and I say, “Shut the front door” often as well. Yes, the actors in Less Than Zero look VERY young. Thank you for stopping by, Alison. I added you to my Google+. Your travel places are such good choices!! I've been to Paris and Italy (loved them!) but Monaco, Jamaica, and Atlantis would be really fun and tropical! I've wanted to go to the Atlantis resort for a while now just because it is supposed to be so beautiful and unique! Also, I love Pretty in Pink. I'm actually in the midst of a Brat Pack marathon on AMC as we speak. Loved reading your answers and getting to know you better! I fell in love with Monaco after watching To Catch A Thief with Cary Grant and Grace Kelly. And then to know that she was Princess of that beautiful place. Thanks, Mandi! I love how your love for the hubs shines through and for Duece! I don't think I was aware your book was coming out so soon, that's awesome and I can't wait! I can't believe I left off HOT mess from my list. I kill that, lol. 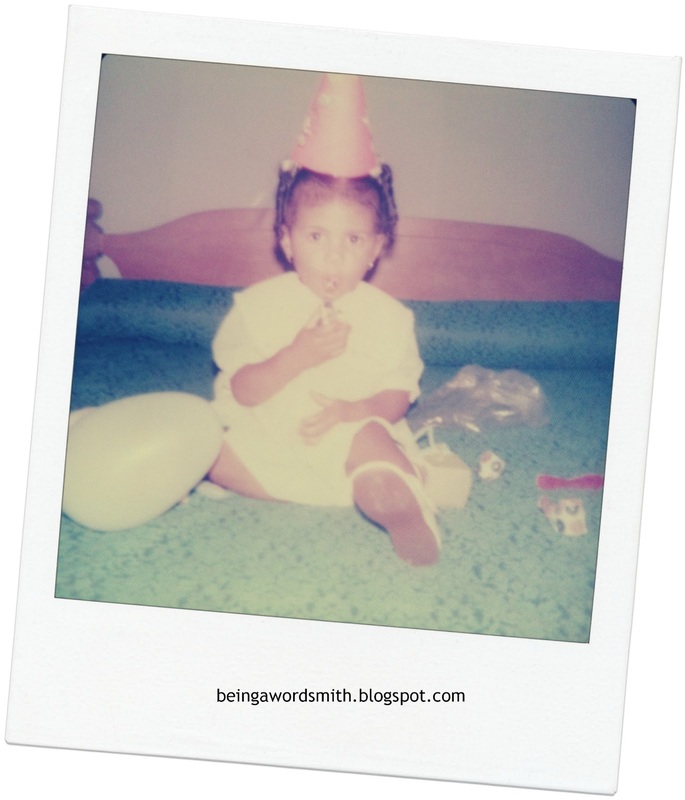 The book is why I started blogging in the first place–to keep me motivated to write. Can't wait to share it with everyone! Oh Thanks for the shout out And I will happily do this meme! Good! Can't wait to see what you list, Paula.